North West Town Square, the second stage of Stride Property’s impressive NorthWest Shopping Centre Development opened October 2016 at Westgate in Auckland. A $37Mil development with 8,500m2 of retail, Food & Beverage space and commercial offices wrapping the Town Square and Maki Street completing three sides of the Town Centre development. Tailor successfully led the delivery of tenancies on this project including design management, tenancy coordination and environmental enhancements such as planting, signage and lighting. Our design team also created the popular Tomi Ro sushi train restaurant. 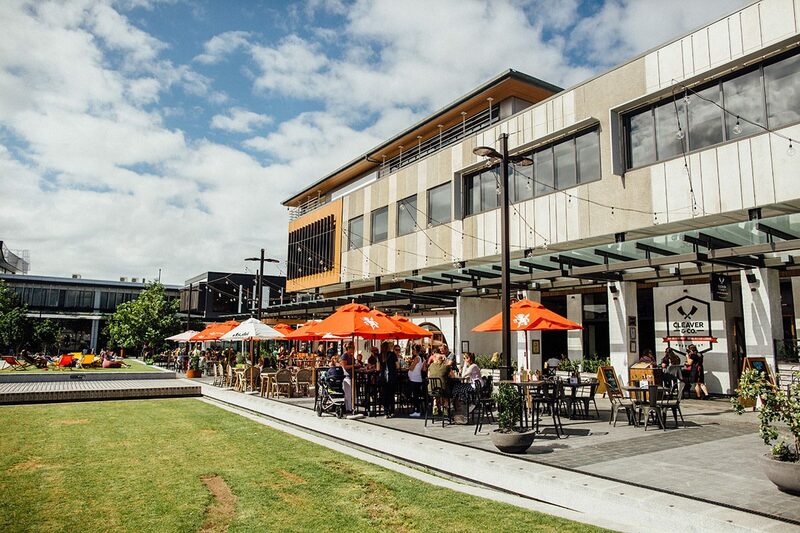 The overall result is a powerful, cohesive, high quality outdoor retail and Food & Beverage precinct opened with a grand unveiling to the public, and declared the “burgeoning heart” of Northwest Auckland.